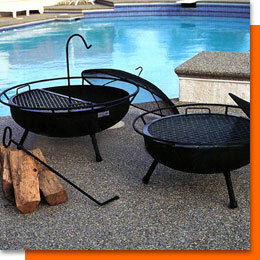 Cox Pool Sales carries a wide variety of exceptional products to satisfy all your swimming pool needs. 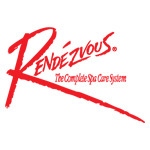 You can trust that our product line is the finest you can find anywhere. Whatever your needs are, we can get you the products you are searching for. Our knowledgeable and friendly staff can also help by making recommendations and offering advice. At Cox Pools, we carry brands like Hayward, Jandy, Polaris, and many more. Browse the list below to find your favorite brand or manufacturer. Sanitizing swimming pool water and properly maintaining the pool water chemistry can be a challenge. Every swimming pool is a little different and there is no owner’s manual with all of the answers to the many problems pool owners might run into. Proper water chemistry in required to keep a swimming pool safe and clean for swimmers, and properly maintaining swimming pool chemicals can save pool owners hundreds of dollars each year and endless hours of time. Cox Pool Sales can provide you with a basic understanding of how the products below will allow you maintain a crystal clear pool all season long. Considering an automatic pool cover? 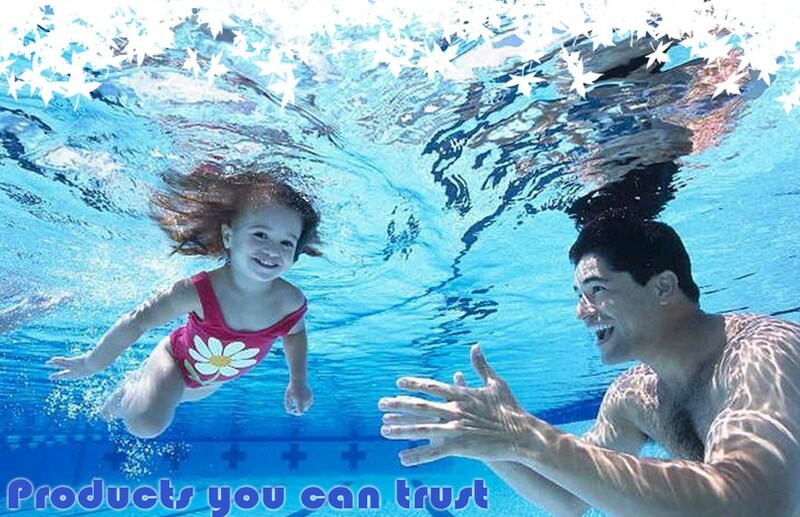 Find out for yourself what delighted pool owners all over the world have discovered. Cover-Pools safety pool covers are the finest, safest, and easiest-to-use pool covers you can buy for protecting your swimming pool year-round. Cover-Pools lets you kick back, relax, and enjoy all the benefits of pool ownership. 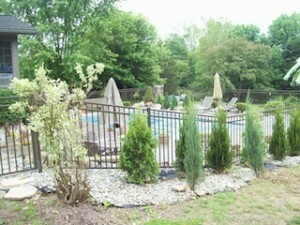 You can even save up to 70% on operating costs for your pool! Delgard Premier Aluminum Fencing provides an elegant and stately accent to any home or workplace. Delgard’s Aero fence provides the comfortable look of Residential fence with added strength and durability. Aero’s unique versatility makes this fence a great choice for swimming pool fence, estate fencing, golf courses, and housing developments. Delgard fences offer the traditional beauty of wrought-iron fences without the costly and time-consuming maintenance required of other fence systems. They start with raw aluminum, a special Titanium-bearing alloy and fabricate it into durable fences that accent any home or property. Plus every Delgard fence features their exclusive Diamond Kote 10,000 paint finish and a limited lifetime warranty against cracking, chipping, and peeling. SunBriteTV offers weatherproof, 23″, 32″, 46″, and now 55″ HD LCD televisions. These units are compatible with cable, satellite, DVD players, and computers. 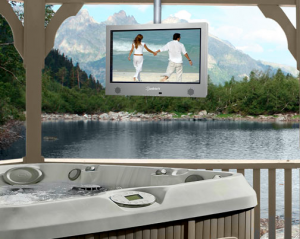 SunBriteTV’s all-weather design stands up to rain, dust, insects, and extreme temperature variations from -24 to 122 degrees Farenheit due to an internal thermostat and asociated heating and coolong systems. 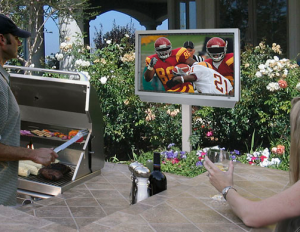 Also available are weatherproof remote controls, articulating wall mount, deck planter pole, and dust covers. 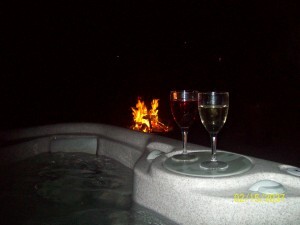 Enjoy the warm glow of an open fire around The California Firepit. Friends and family will be drawn to the charm and utility of this California favorite. Perfect for get-together’s or just to unwind. 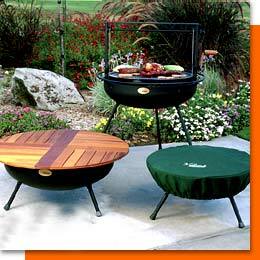 The California Firepit offers the function of a BBQ with the experience only an open fire can provide. For over forty years, Big Jon® has been a pioneer in the sport of downrigger fishing. It is their mission to provide sport fishermen around the world with the best built and most innovative fishing products. Compare their products to their competitor’s, the difference is obvious. Ask other fishermen or call a charter captain, they will support these claims. Big Jon® products are the best in design, materials and workmanship.